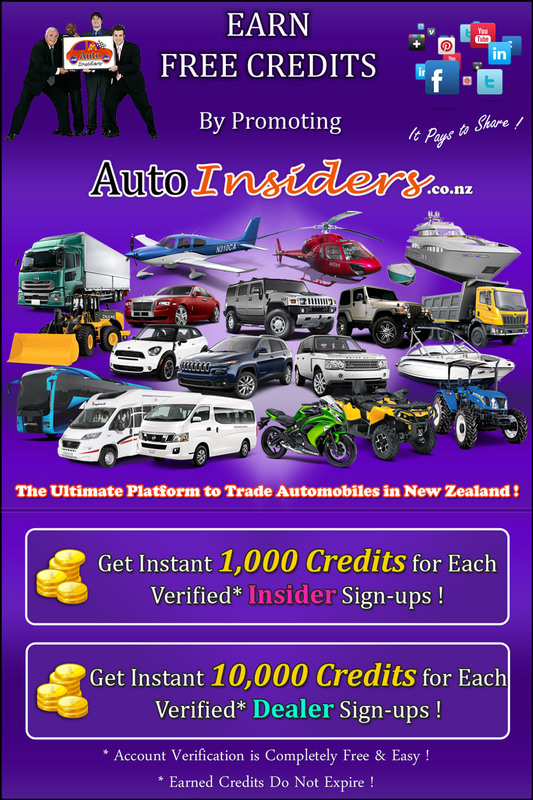 Auto Insiders - The Ultimate Platform To Trade Automobiles | Buy, Sell and Exchange Cars Online, Used Cars for Sale NZ ! 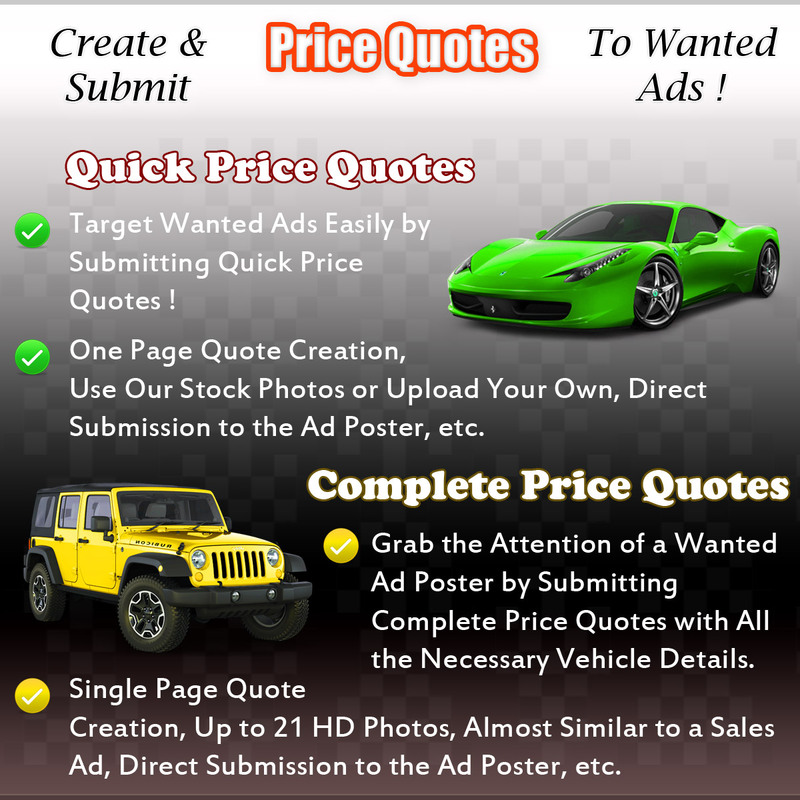 Get Insights On Automobile Prices ! 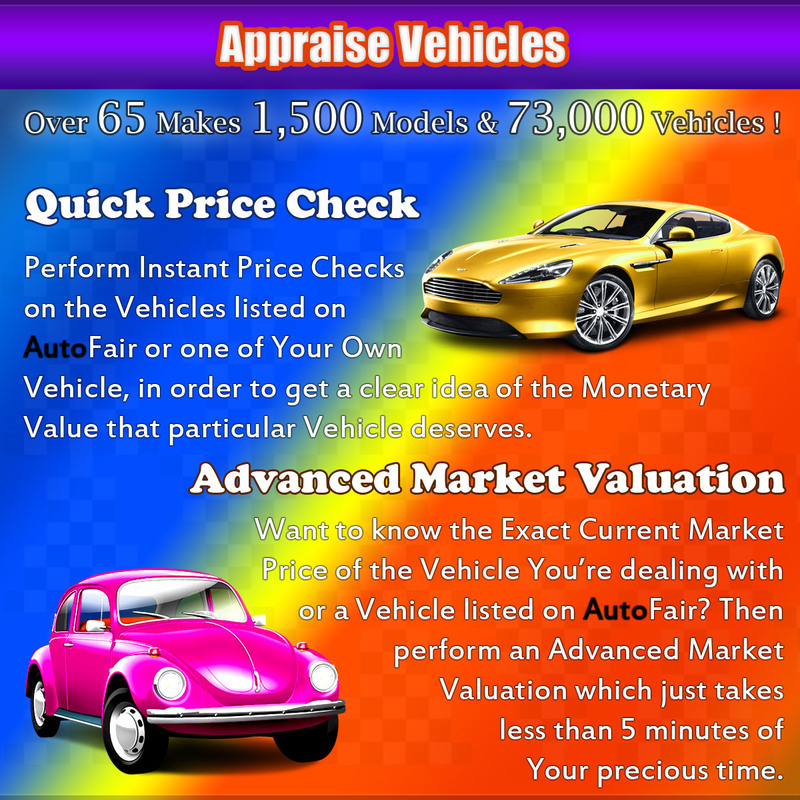 Price Guides & Market Valuations ! 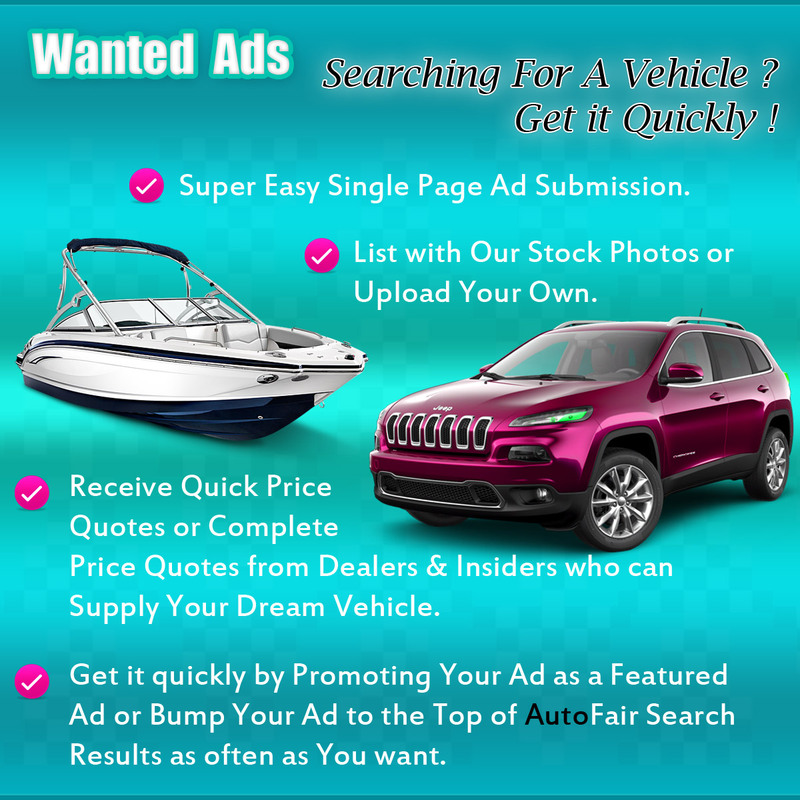 Free Dealer Sign Up ! 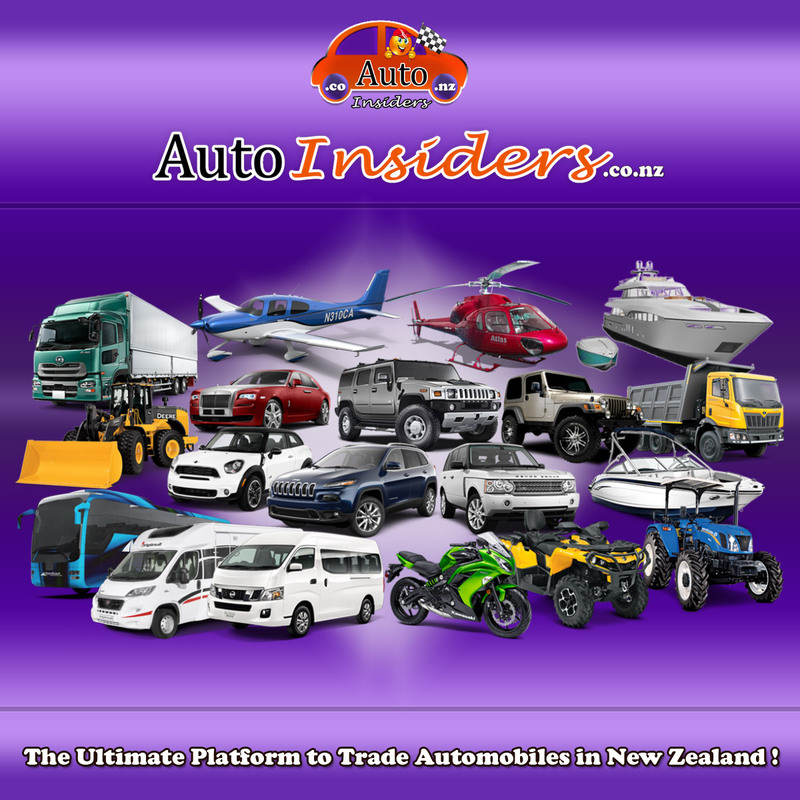 If you are an Individual registered as an Automobiles Dealer / Motor Trader or a Company which Trades Automobiles, then the Dealers Account is the right choice for you. 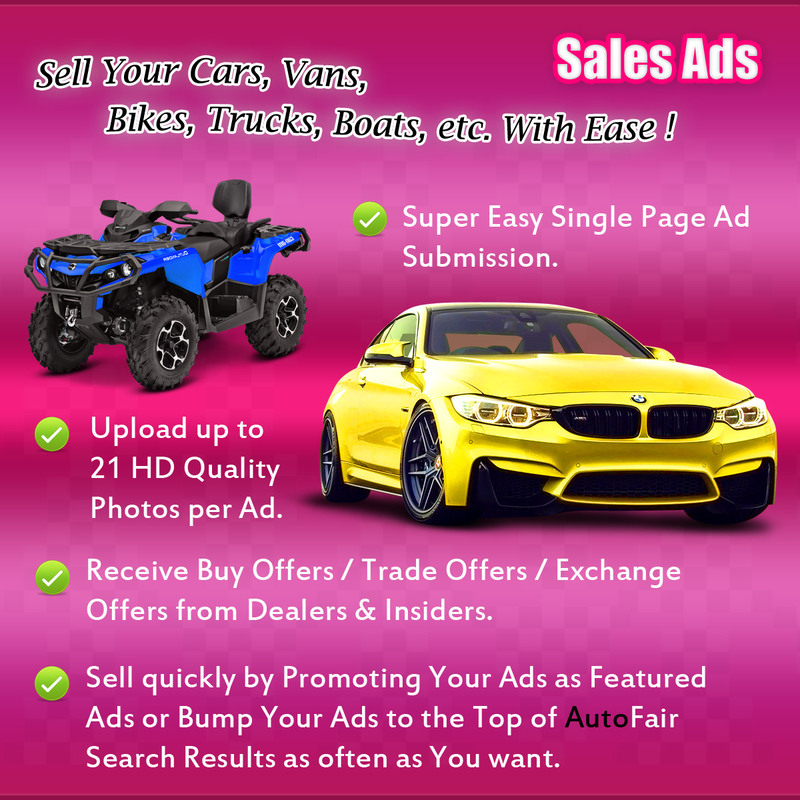 Enjoy higher Account capacity and special Dealers Only features. 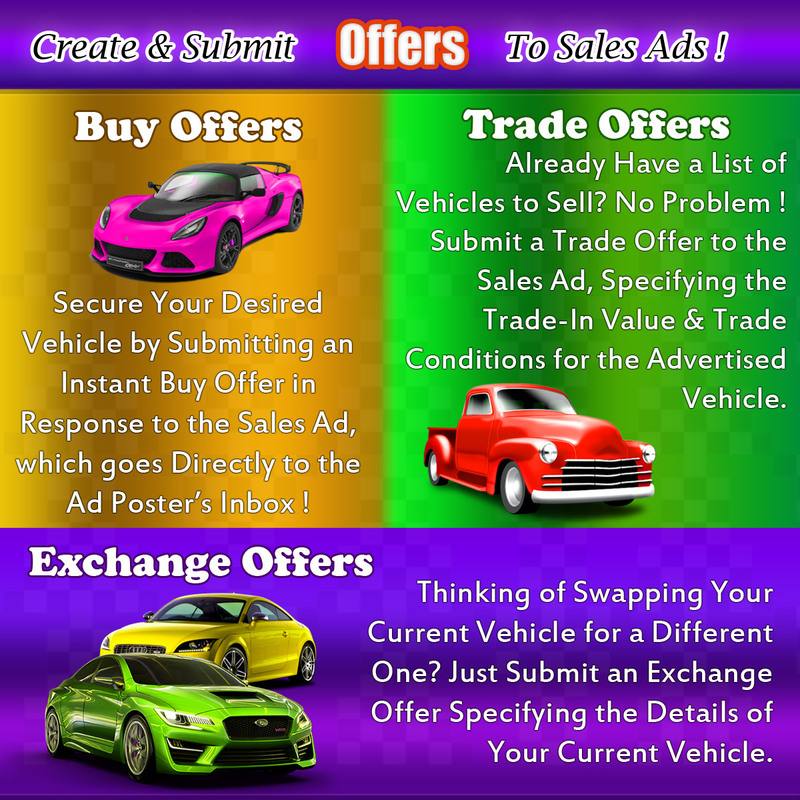 When You Verify Your Dealership Status ! 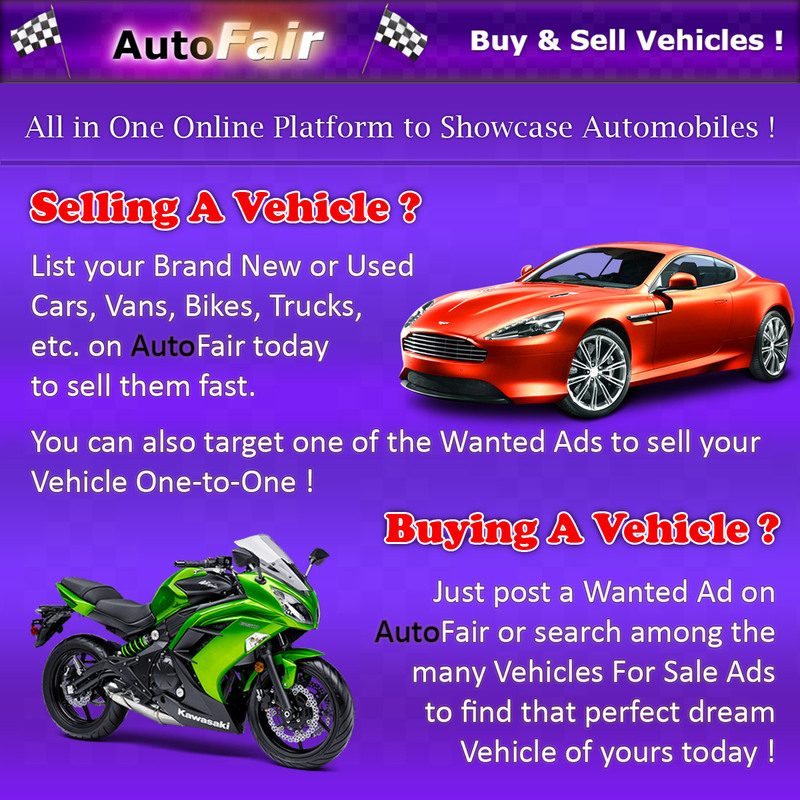 Showcase Special Dealer Profile Page ! 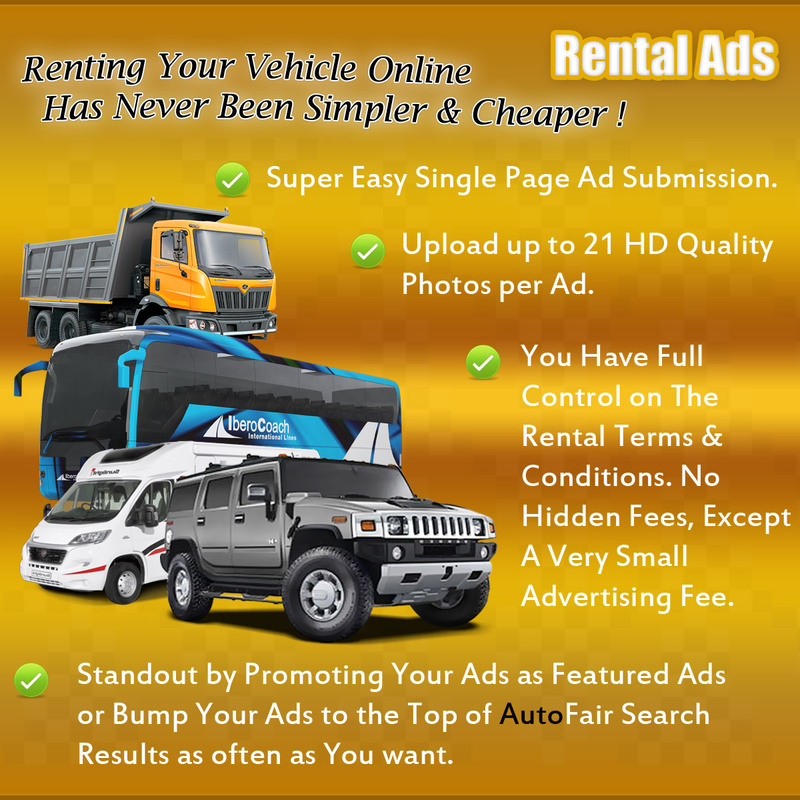 Enjoy Higher Account Capacity & Cheaper Credits ! Add & Manage Sub User Profiles With Special Roles ! The Dealers Account has the following capacity at Any Time ! 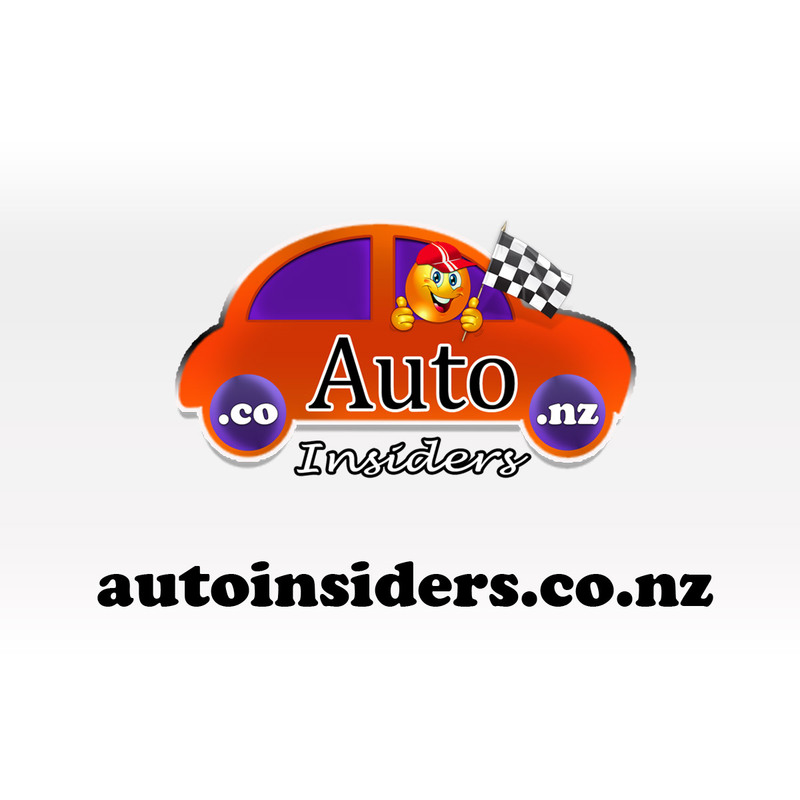 Copyright © 2019 Auto Insiders NZ Limited. All Rights Reserved.